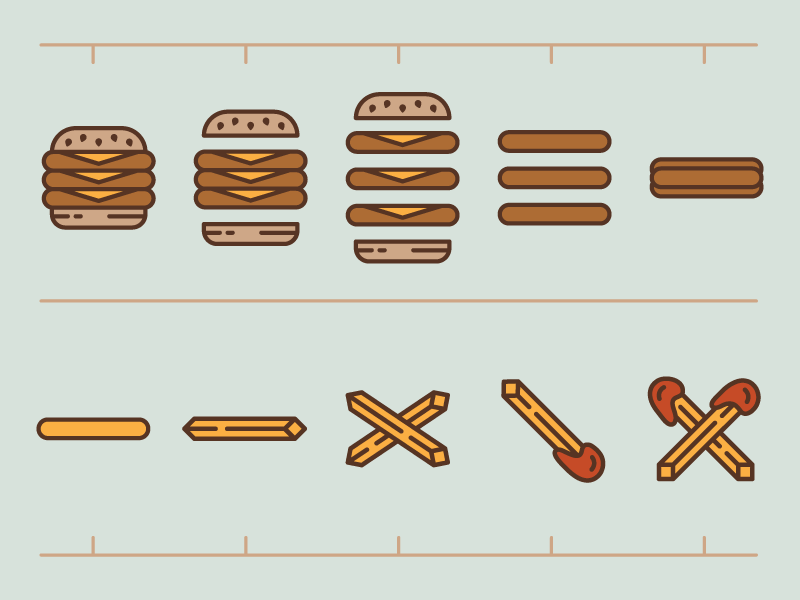 I know the burger thing has been done, but this menu storyboard is just for fun. It is probably too intense to ever output as a menu, but I love the idea. Wish I had a diner client to use this on.